Harford County MD’s most anticipated event of the year is the MD State BBQ Bash. Named as Harford County’s “Best Event” 2012 – 2016, the MD State BBQ Bash is a barbecue themed street festival featuring the Maryland State BBQ Championship, with more than 50 competition teams from the Mid-Atlantic area and beyond competing for $12,500 in cash prizes and the chance to compete in the annual Jack Daniel’s World Championship Invitational Barbecue in Lynchburg, TN and The American Royal in Kansas City, MO. The MD State BBQ Bash is free for the public and has regularly drawn over 30,000 attendees over two days with record setting attendance of 35,000 in 2015. 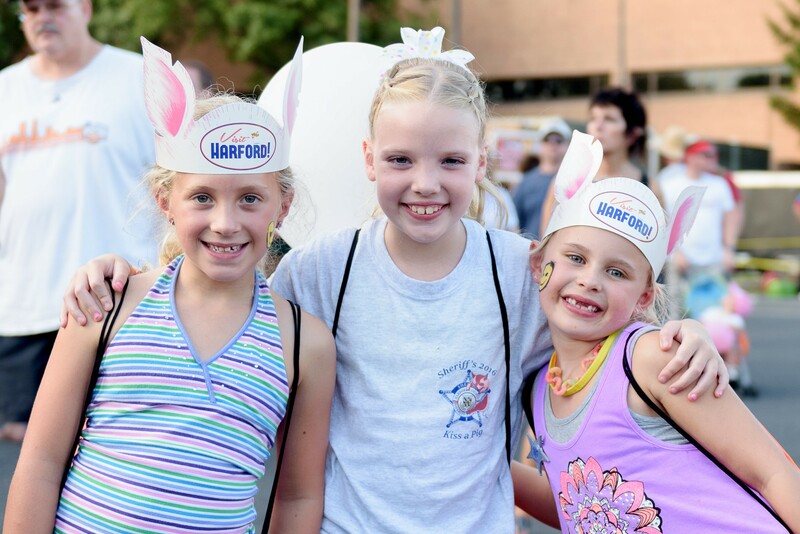 The MD State BBQ Bash is one of the most anticipated and exciting community events in Harford County, with a following throughout the Baltimore metropolitan region and beyond. As always, the MD State BBQ Bash is being brought to you by the Bel Air Downtown Alliance, a 501(c)(3) non-profit, Main Street Maryland organization dedicated to creating a vibrant business community and visitor friendly destination in Downtown Bel Air, MD. This event is the largest fundraising effort for the Bel Air Downtown Alliance and 100% of the proceeds benefits the mission and is reinvested locally. Click here to see the full list of sponsors and partners. The MD State BBQ Bash partners with WXCY Radio to deliver an incredible music experience at the Bash. Check out the line-up for 2019 here. Admission into the MD State BBQ Bash is free. For their safety, no pets/dogs allowed. Plenty of parking is available throughout Downtown Bel Air. All parking is free in Downtown Bel Air on weekends and after 5pm on weekdays. Click here to see where you can park. Homewood Suites by Hilton Bel Air is the preferred hotel of the Maryland State BBQ Bash. Homewood Suites is located at 4170 Philadelphia Road Bel Air, MD 21015. Convenient to I95, there are over a dozen hotels in Edgewood (21014) and Aberdeen (21001) Maryland.